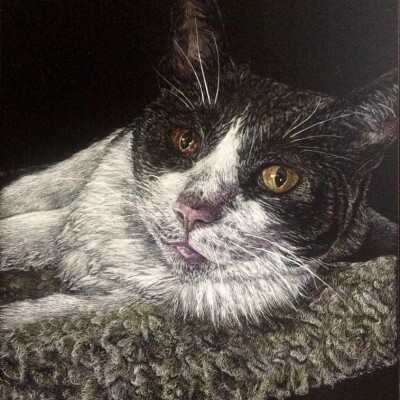 A collection of pet portraits, commissioned and otherwise. 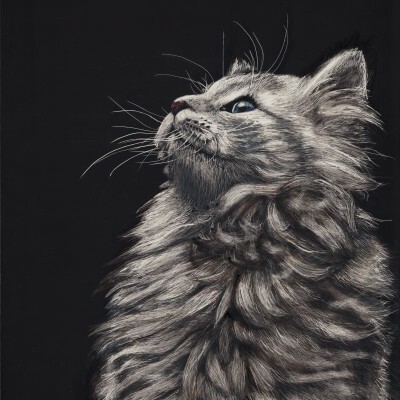 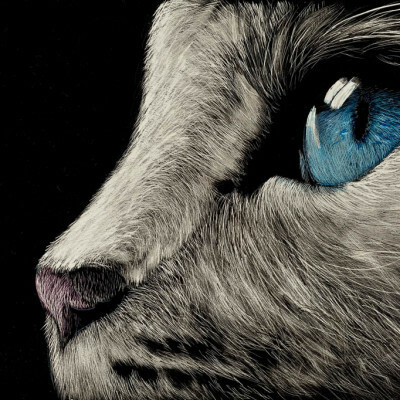 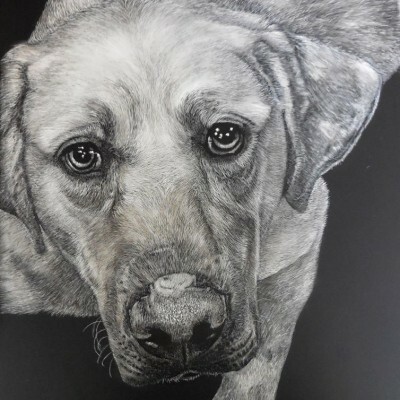 Click on the image to enlarge the scratchboard pet portraits. 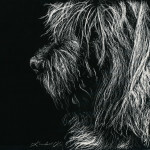 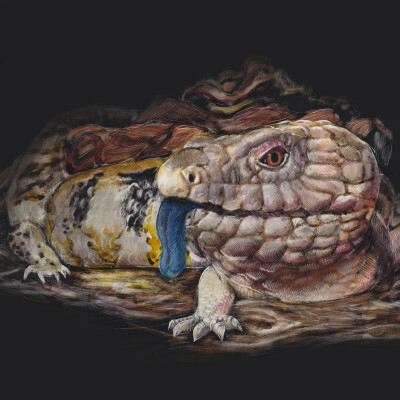 Prints are available for all of my scratchboards. 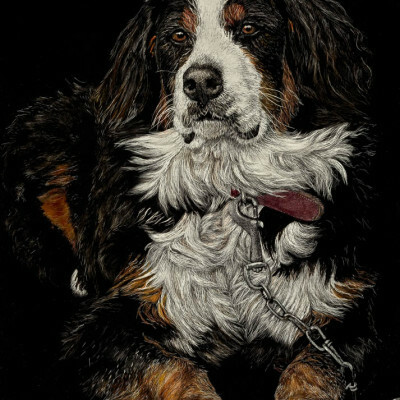 Contact me to inquire about prices.